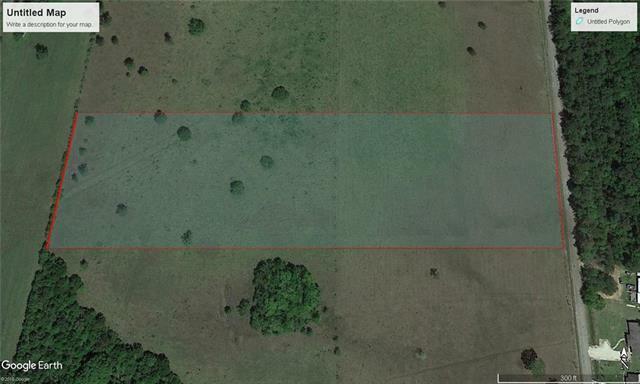 Beautiful cleared 10 acre parcel that is ready for you to build your dream home! Mobile homes and Modular homes are allowed. Fifth Ward school district. Nothing across the road except woods! Come and look, you won't be sorry. Utilities are avaible but not installed. This is country living with amenities nearby.